Manufacturers of forklifts encompass both those companies that come from an auto industry background as well as those that are more specifically productive in the warehouse equipment industry. One of the top 5 forklift manufacturers is also a top manufacturer of other vehicles, and that is Toyota. With a strong reputation not only for their forklifts but also for their trucks, Toyota is at the top of the list for quality. Another big name in the industry in terms of both automobiles and heavy machinery is Nissan, which has a full range of forklift types as well. Because they have been in operation for so long, they are recognized by many to rank at number 2 on the list. In the world of machinery and industrial equipment, perhaps no name is so well recognized as Caterpillar, putting them in at number three in the list of top 5 forklift manufacturers. Manufactured in Houston, Texas, Cat trucks are ideal for employers who want to make sure that their industrial materials are up to par with the latest governmental safety standards, including those put forth by the OSHA. 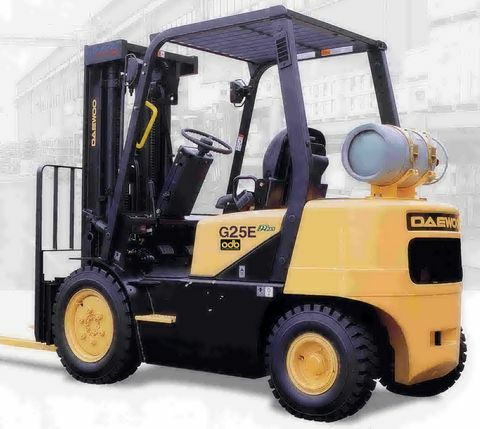 These forklifts are known for being roomy on the interior, and particularly reliable. 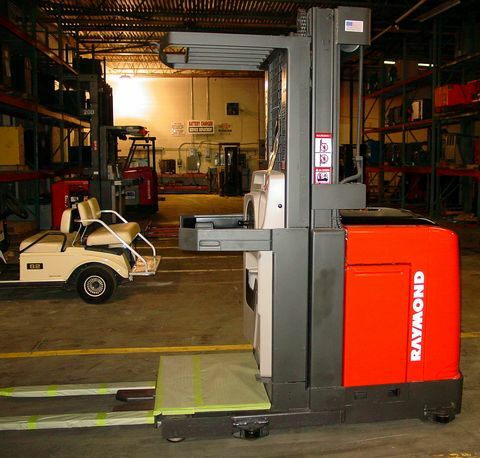 Coming in at number 4 on the list of top 5 forklift manufacturers is Raymond, which is known for their counterbalance, stand-up lift trucks. These give an extra sense of security to drivers who need to be sure that they can lift a load that needs to be balanced out. Pallet trucks are a more economical solution for small moving operations, and the newest models have been designed with energy efficiency in mind. Although they are consistently striving to make new strides in the world of forklift manufacturing, Raymond trucks have been around for nearly a century. Finally, coming in at a respectable number 5 on the list of top 5 forklift manufacturers is Clark. They have been ranked #1 in terms of best value by the readers of Modern Materials magazine, and their efficiency is also second to none. Their latest range of trucks includes those that are counterbalanced as well as electric models. There are also designs for narrow aisles, which is partially what sets them apart in smaller warehouses that may be on a tight budget. All five of these options are good ones for someone looking to stock their warehouse with the best machinery, and will most likely continue to stay at the head of their game. Well as heavy machinery dealer I have a big spot for forklifts in my heart and I agree that Toyota is one of the best forklifts manufactures and there quality has its own bench mark. But sometimes I hate forklifts specially when the govt. use them for lifting peoples car for parking at the no parking zone. 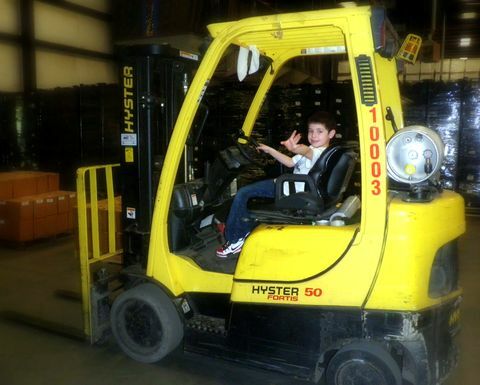 This is a great primer for better understanding different material handling equipment. forklifts have differences and similarities, drive one and find out which one works best for you. i am looking for a fork lift that can go between the racks in the warehouse, please assist ang give us the feedback as soon as you can.